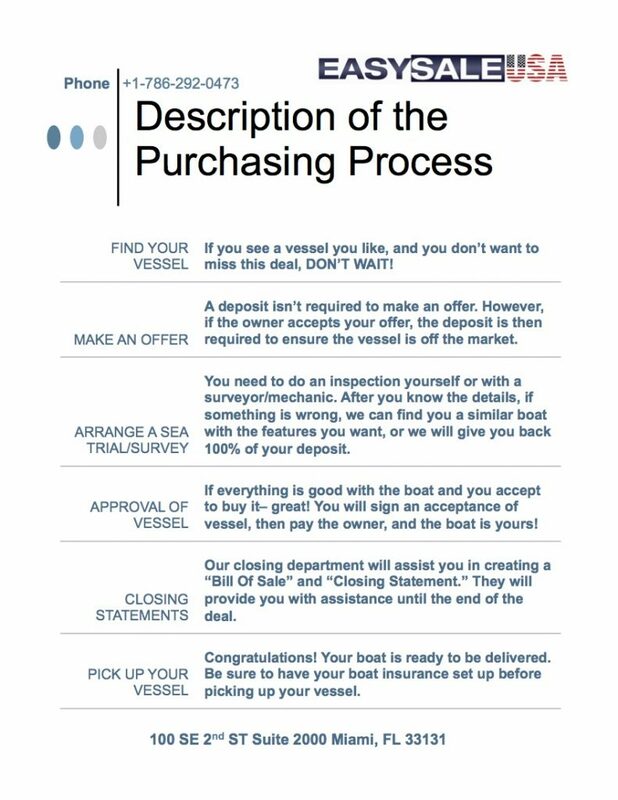 Sell boat or yacht: Produce marketing tools and quality communication, publish ads in key media specialist and other (1,050,000 loging / week). 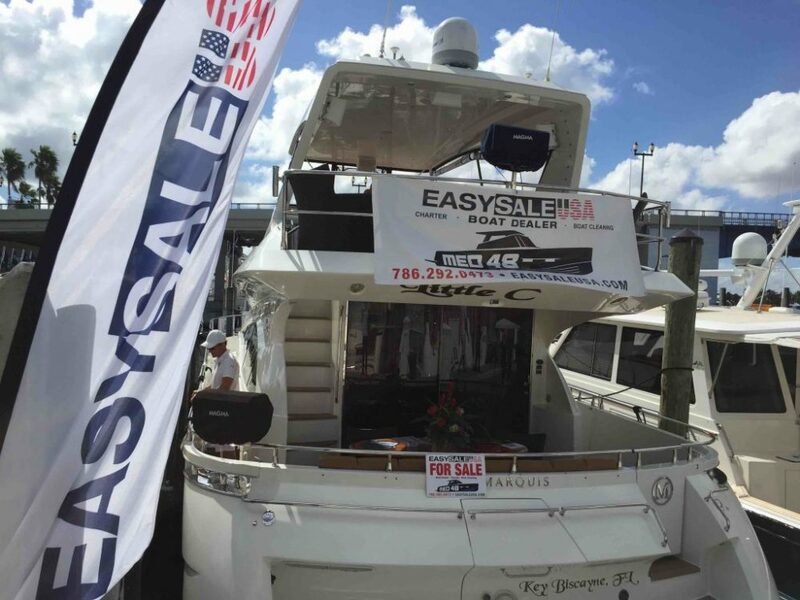 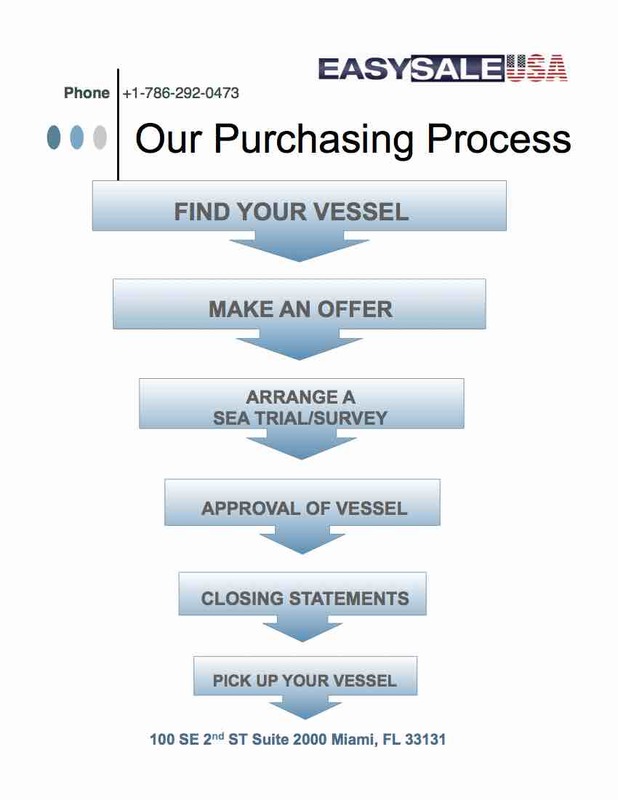 Bring all the professional care to promote and represent your boat and maintain the development of trusting relationships with customers or potential customers. 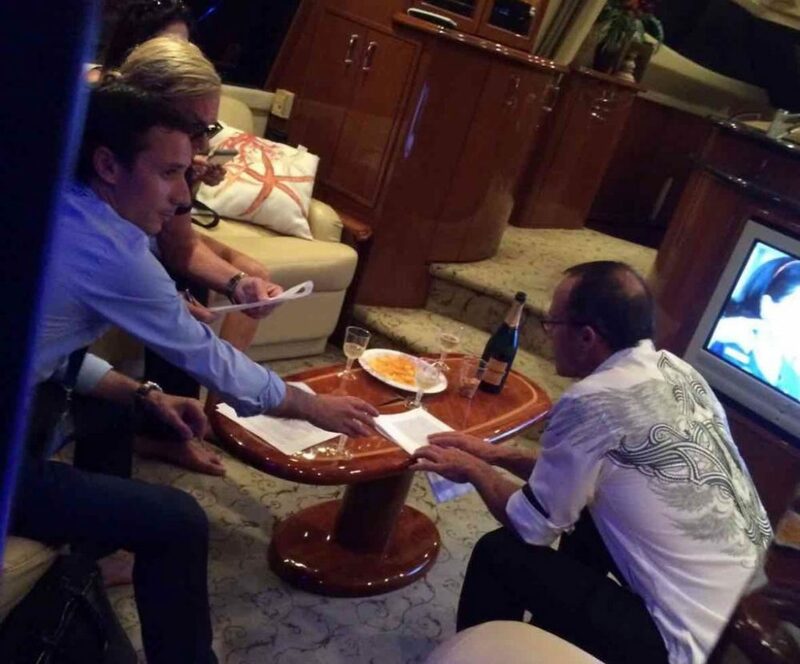 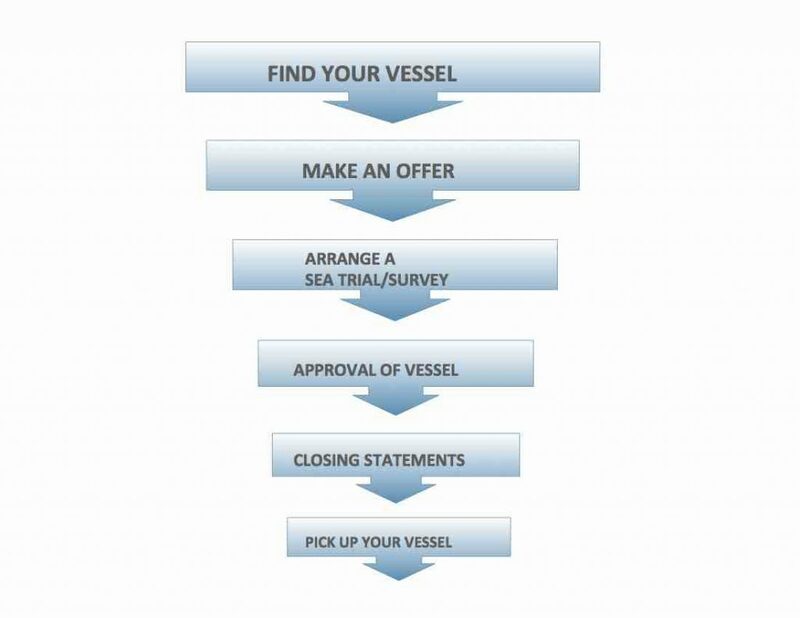 We guarantee the smooth running of the contractual relationships between the various parties and ensure more generally all relations with the crew during the showing, sea rials and during the survey.